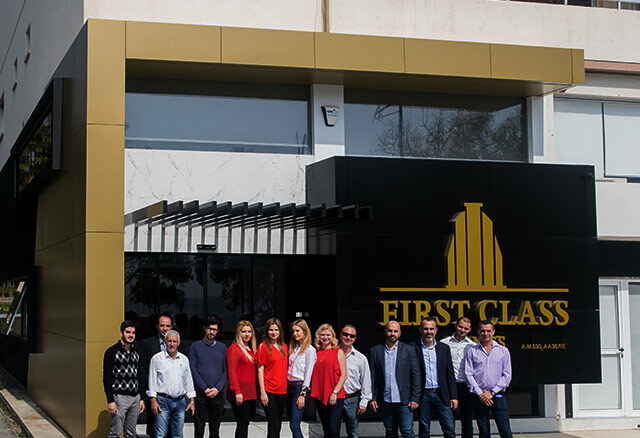 First Class Homes is a leading, licenced real estate agency located in Limassol, Cyprus. 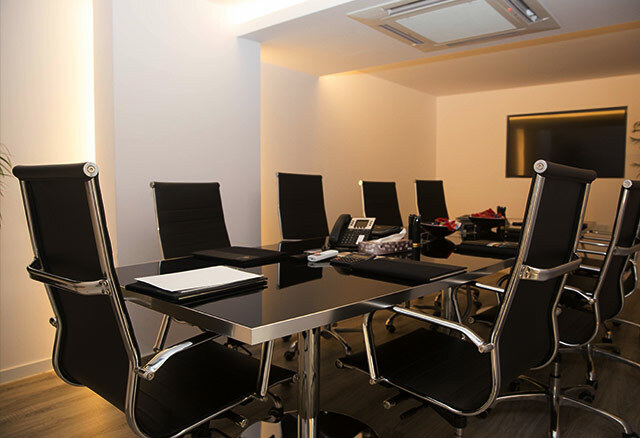 The company offers advice in relation to short and long term investments in Cyprus properties. Combining our extensive knowledge of Cyprus real estate market with the plethora of residential and commercial properties for sale or rent, listed in our portfolio, we are certain that we can meet every client's needs. Firstly, our advice on short and long term investment in Cyprus has been sought by some of the worlds leading wealth memberships and some of the worlds leading financial publications! Particularly in relation to long term investment in Cypriot real estate! Secondly, the profits on our investment portfolios are second to none in the European market! We have a track record of dealing with some of the largest investors in Europe recently! Without complaint and providing them with exceedingly healthy returns. 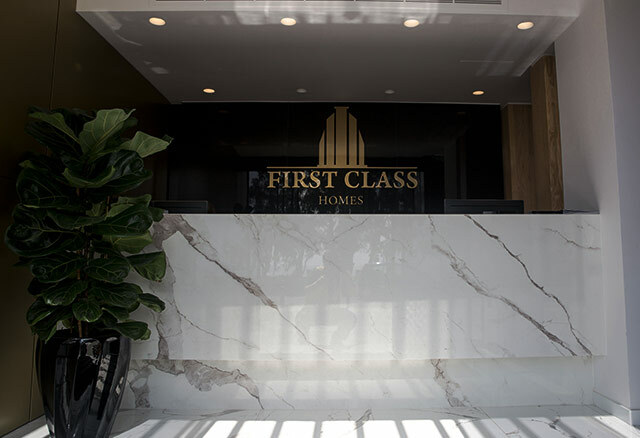 Thirdly, we are the only property agent in Cyprus, to have access to all of the finest developments! Many top developers are selective about who markets their properties! By having access to all of the best developments we have had to work very hard to identify and sell them! Last but not least, we are absolutely determined to be the very best at what we do! We take a far more select approach to selling property in Cyprus than any other agent. We also have the very best agents in Cyprus working for us exclusively! Please do not hesitate to contact us with regards to any property advice you may be interested in.